WASHINGTON (CNN) - A Maryland-based charity has promised to ensure the families of fallen troops will be paid survivor benefits during the government shutdown. The Fisher House Foundation will ensure benefits including a $100,000 payment will be paid within days of a death, Fisher House spokesperson Kerri Childress told CNN. 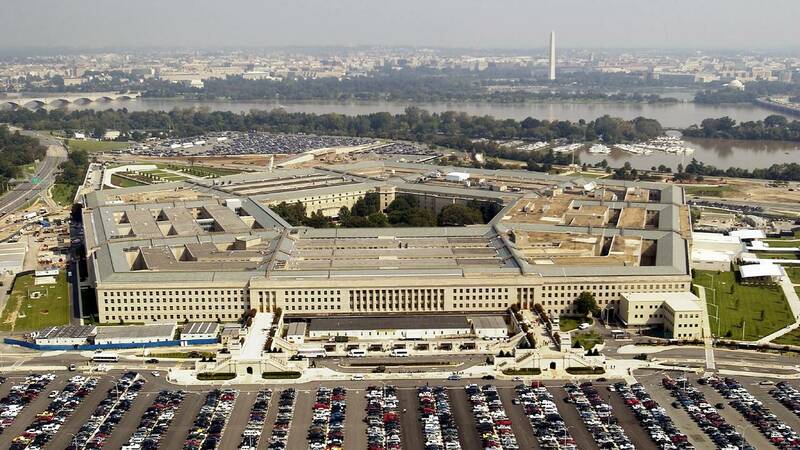 "Under a government shutdown, the Department of Defense has no authority to pay death benefits to these families," chief Pentagon spokesperson Dana White told CNN. As well as the payment, the benefits include funeral and burial reimbursements. It also includes a gratuity for travel to funeral or memorial services -- or to Dover Air Force Base, where the bodies of troops who die overseas are typically sent. The Fisher House Foundation told CNN that the charity is in touch with the Department of Defense and the office of Casualty Affairs are standing by "to support any and all who need help; either through its network of comfort homes, Hotels for Heroes and Hero Miles programs," Childress said. "Fisher House is also on standby to help fly families to Landstuhl, Germany or other military hospitals, because it is not just families of the fallen that will be impacted but also families of our wounded, injured and Ill service members." During the 2013 shutdown, the organization made a similar pledge to ensure the payment of the survivor benefits. In 2013, the Fisher House Foundation provided $750,000 in grants to ensure "the death benefits earned by service members through their ultimate sacrifice" were paid to families, Childress said. At the time, the government agreed to reimburse the charity once the shutdown was over. As of Sunday night, there have not been any reported combat deaths during the shutdown. However, two service members were killed in an Apache helicopter crash on Saturday at the National Training Center at Fort Irwin, California. Childress said "the Fisher House Foundation has not yet been in contact with families of those who were killed in the helicopter crash at Ft. Irwin," but is standing by to provide assistance.